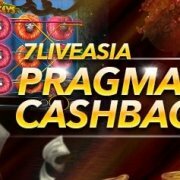 7liveasia Casino Malaysia Member must met below qualifications of entry Total accumulated deposit of USD100 will entitle 1 Lucky Draw Ang Pao Coupon. 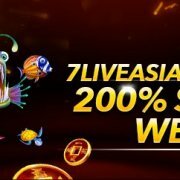 7liveasia Online Casino Malaysia Promotion will start from 16th January 2017 00:00:01 (GMT+8) until 22th January 2017 23:59:59 (GMT+8). 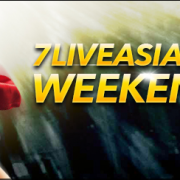 Successful entry will receive one (1) Lucky Draw Ang Pao Coupon via 7liveasia Online Casino Malaysia”Inbox” message. No Lucky Ang Pao Coupon will be re-issued during promotion period. Any activities found to be abusive & fraudulent to obtain Lucky Ang Pao Coupon will be terminated immediately. 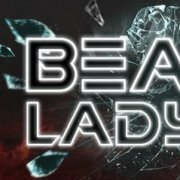 7liveasia Online Casino Malaysia has the rights to request for adequate documentation for verification during the promotional period.